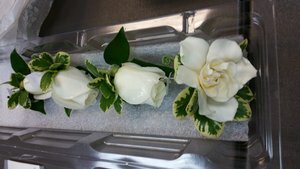 A sweet smell of Gardenia! 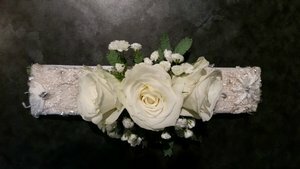 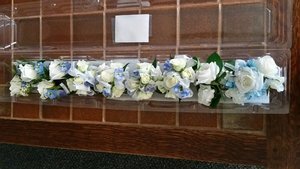 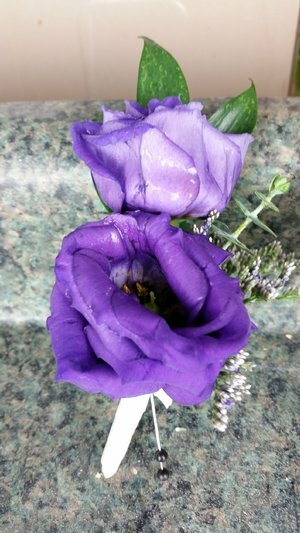 Spray rose bracelet made with lace from the wedding dress! 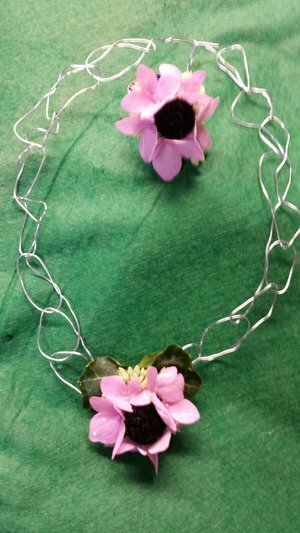 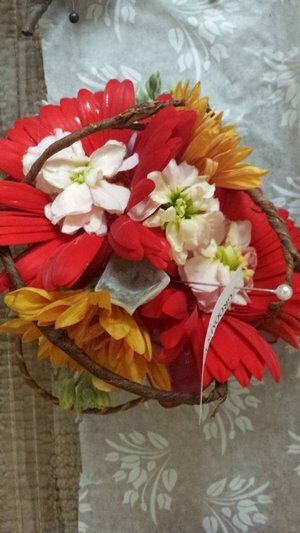 A floral ring and necklace! 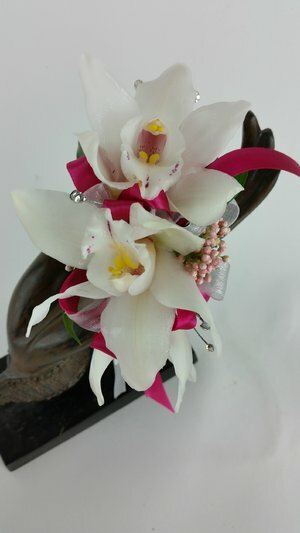 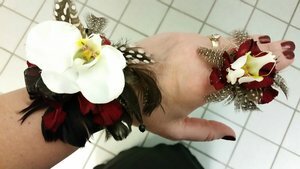 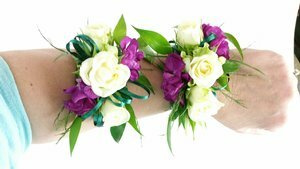 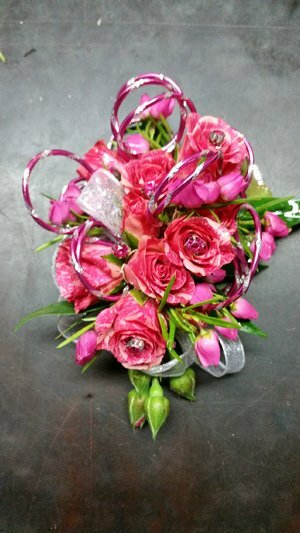 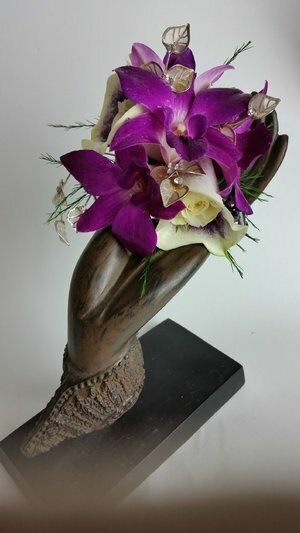 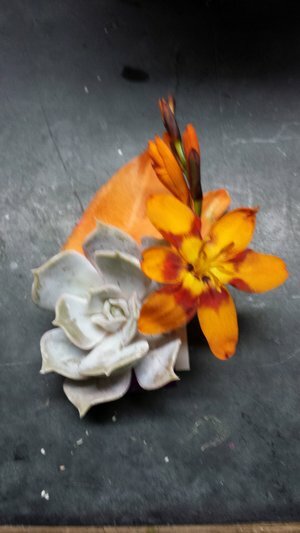 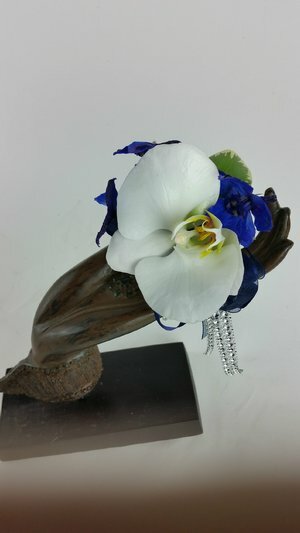 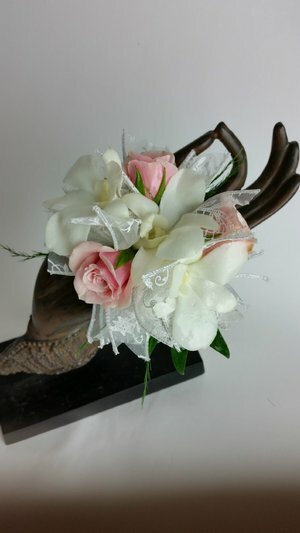 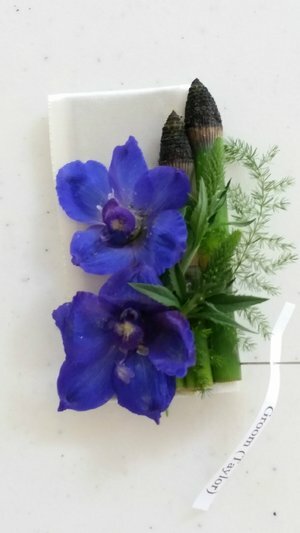 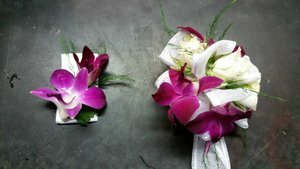 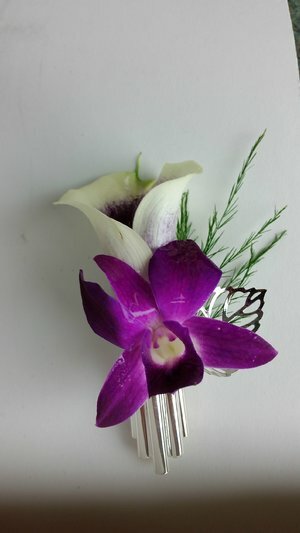 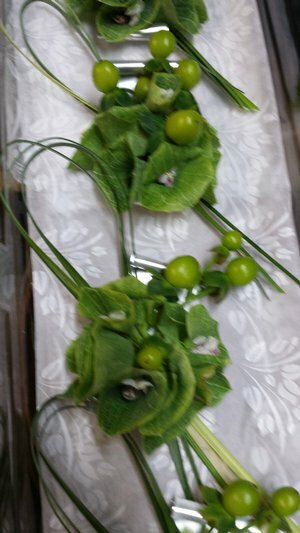 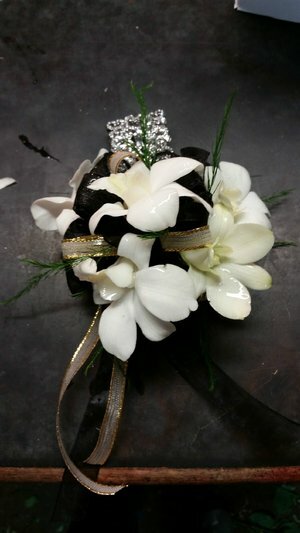 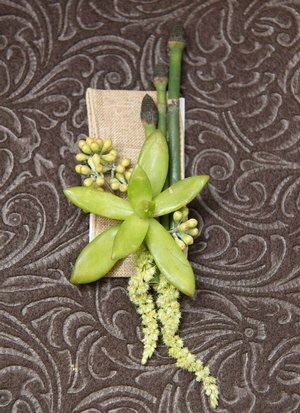 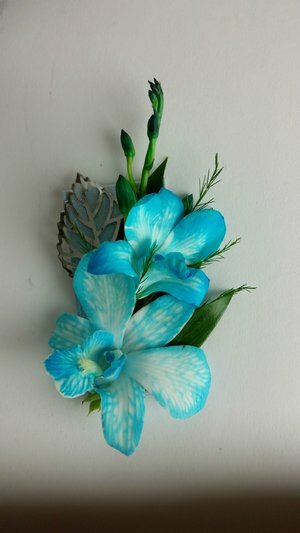 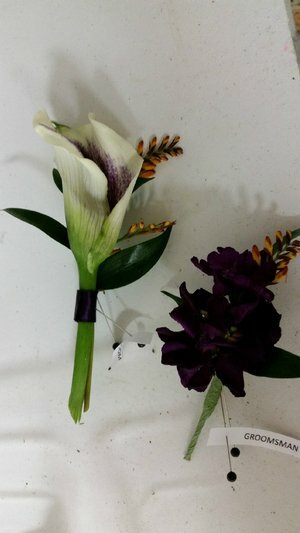 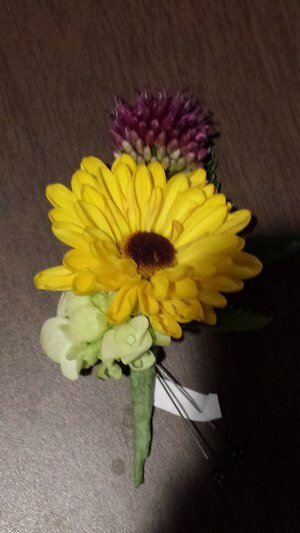 Orchids and Feathers Corsage and Ring!